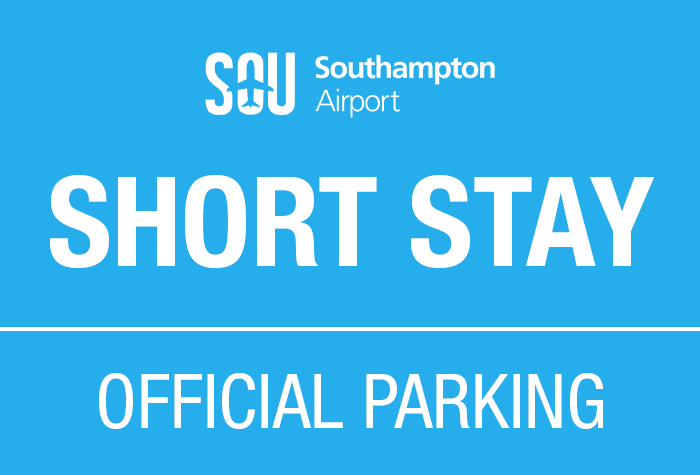 As well as the Long Stay, we now sell the airport's own Short Stay car park at Southampton Airport. Located only 3 minutes walk from the terminal, it's the closest parking to check-in. The procedures couldn't be more simple: when you arrive at the car park your car registration will be read and recognised. The barrier will lift and you'll be given a ticket (keep it safe). Park in any space and take the short walk to the terminal. You keep your keys so your car will be in the same place when you return. Walk to the terminal in under 3 minutes, keep your keys and know your car is in a secured multistorey car park while youre away. The car park is on the airport grounds, a 1-3 minute walk to the terminal. When you arrive at the car park your car registration will be read and recognised. The barrier will lift and youll be given a ticket (keep it safe). Park in any space and take the short walk to the terminal. You keep your keys so your car will be in the same place when you return. There are designated Blue Badge bays for travellers with reduced mobility on the ground floor of the car park - youll need to display your badge while youre away. If you need to take your badge with you, show it to the team in the car park office on the ground floor before you fly. There are Special Assistance Call Points linked to the terminals service desk if you need to request help when youre at the car park. The car park also has the Park Mark award for security. This car park has a height restriction of 2.2m. There are 4 charging points for electric vehicles on the first floor of the car park which operate on a first come first served basis. When you arrive at the car park your car registration will be read and recognised automatically. The barrier will lift and youll be given a ticket - make sure you keep it safe as youll need it when you return. Park in any space, keep your keys and walk to the terminal - it takes 1-3 minutes. Follow signs when you leave the terminal for the Short Stay car park. Booking was easy and car park exactly as described. All the arrangements went very smoothly. Our customers rated Southampton Short Stay on average 9/10 (330 reviews). Read Southampton Short Stay reviews.